Apple has released iOS 7.0.2 as an over the air update. 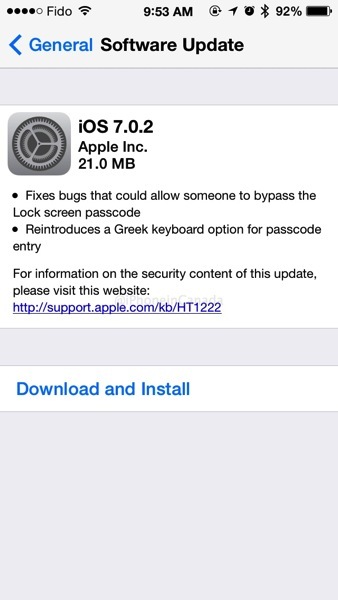 The details note it fixes bugs related to a recent lock screen passcode bypass bug and also reintroduces a Greek keyboard option for passcode entry. 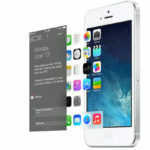 The firmware is available for 24 iOS devices. How to install this update? On your iOS device, go to Settings > General > Software Update.